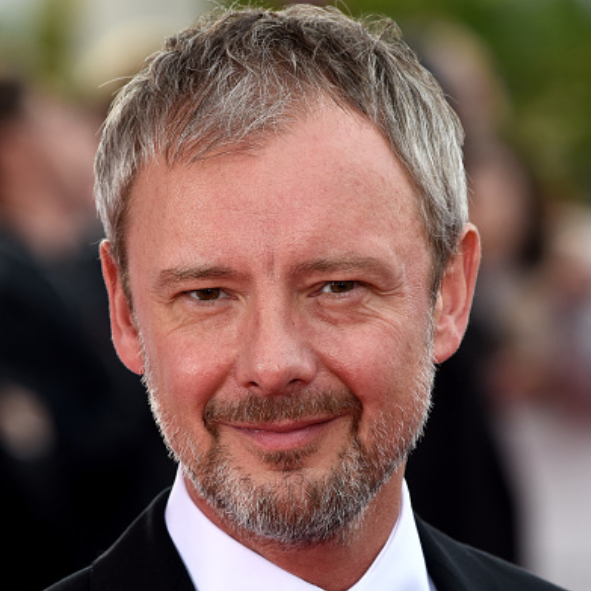 From travelling in time to shooting in real time, Life on Mars actor John Simm is to star in a Channel 4 drama by director Michael Winterbottom which will take five years to make. Charting the experiences of a UK prison inmate and his relationship with his wife and four children in the outside world, it will not be seen on television until at least 2012. Channel 4 said the director planned to encourage the actors and non-actors who make up the cast of 7 Days to improvise in an effort to “bring the story to life”. 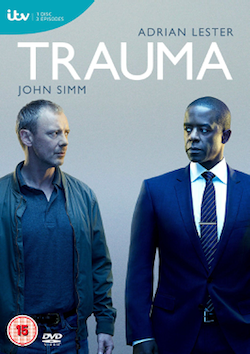 The drama will begin shooting this year, with Shirley Henderson co-starring as Simm’s wife, and Winterbottom hopes to film much of it in a working prison. “the story of four children growing up with a dad in prison and a family surviving and supporting each other through a five-year separation”. 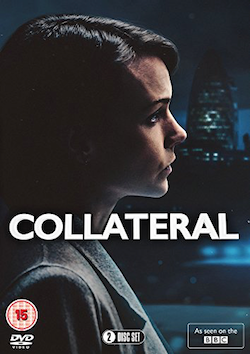 The move by Channel 4 controller of film and drama Tessa Ross is brave because some of the staff who commissioned the project may not be around when it makes it to the screen, and the broadcaster itself could look very different after an Ofcom review of its future. 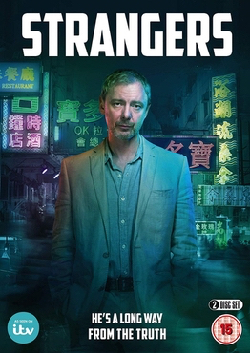 Simm, who was widely acclaimed for his role as the time-travelling cop Sam Tyler in Life on Mars, previously worked with Winterbottom on 24 Hour Party People, when he played New Order lead singer Bernard Sumner. Tags: 2012, 7 days, actor, channel 4, film, filming, john, michael winterbottom, real time, seven days, simm. Bookmark the permalink.